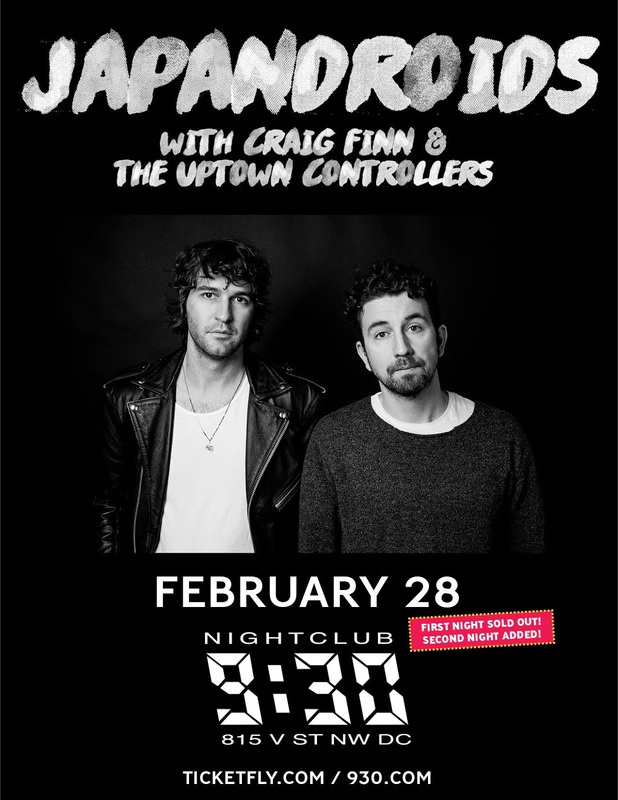 Everyone's favorite French girl French-kissers from Vancouver, Japandroids, are touring their latest record, Near to The Wild Heart of Life, and are stopping in DC for not one but two shows at the 9:30 Club. The first night, 2/27, is sold out. But don't despair, my little rays of sunshine. 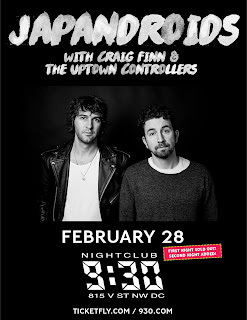 I've got a pair of tickets to their 2/28 show at the 9:30 Club, and they can be all yours! To win, tell me your favorite Japandroids song and the why behind this favoritism. Fine print: Contest is for two (2) tickets to this show. Contest closes at noon Eastern on Sunday, 2/26/17. Best of luck to you, my little loves!